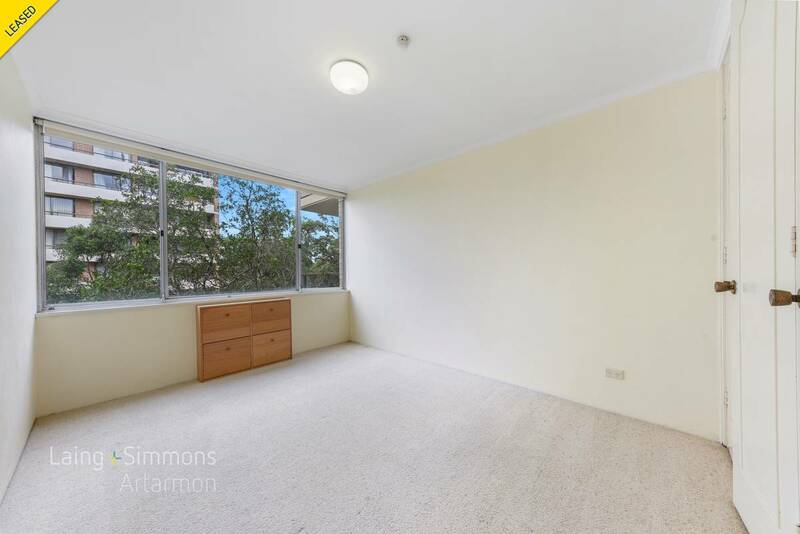 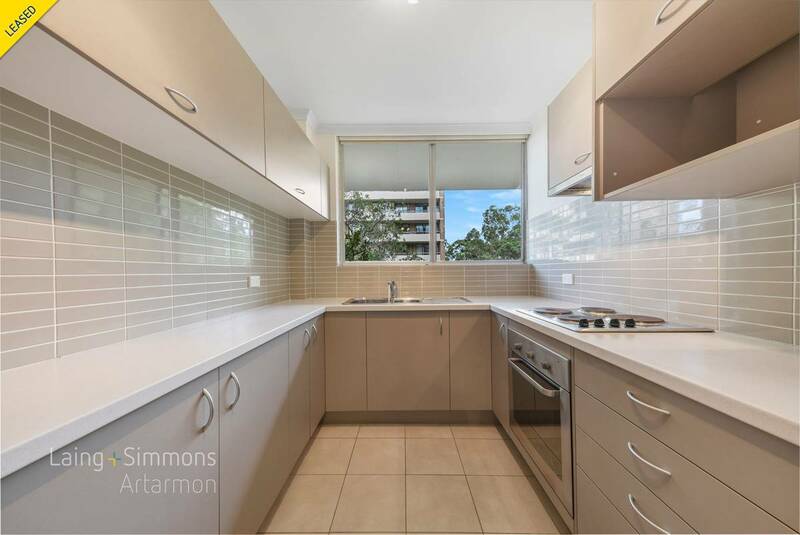 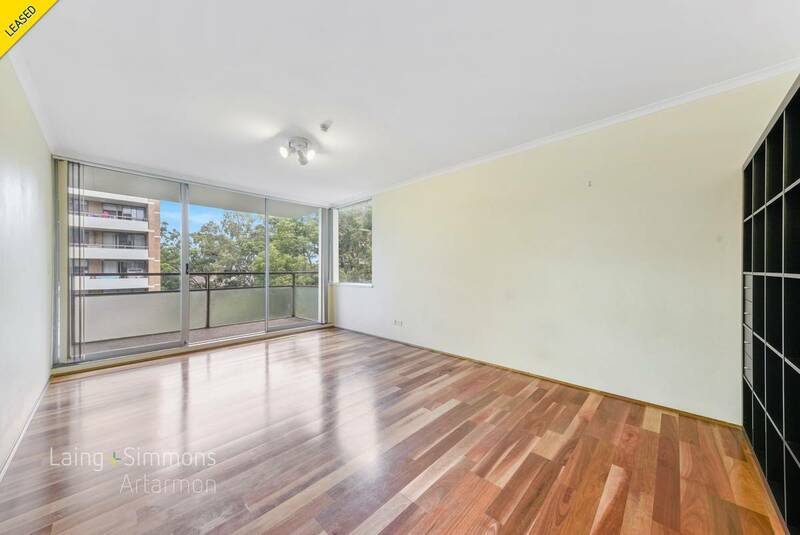 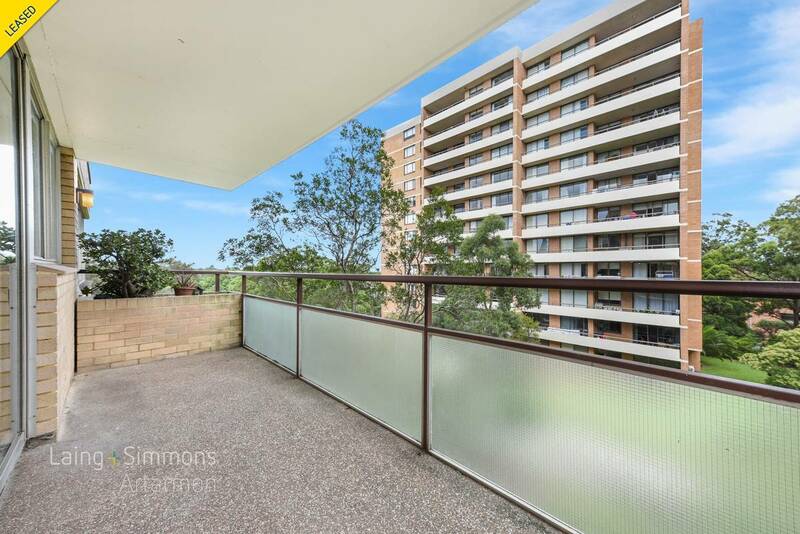 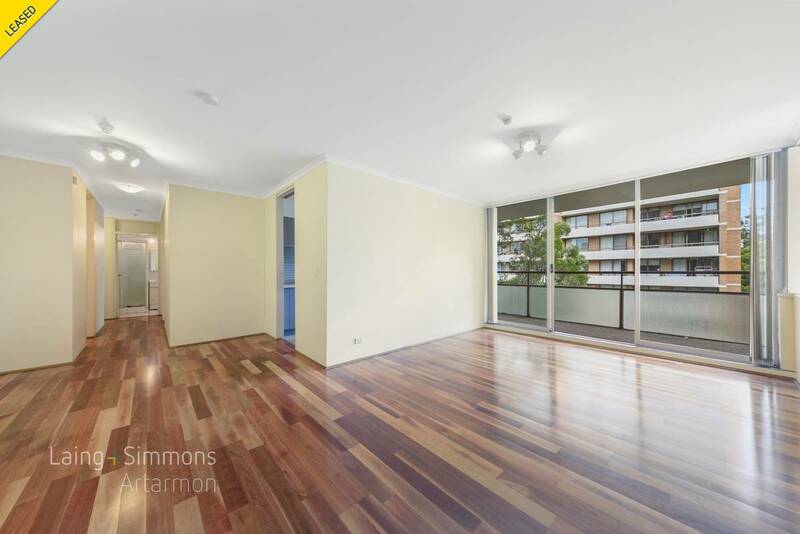 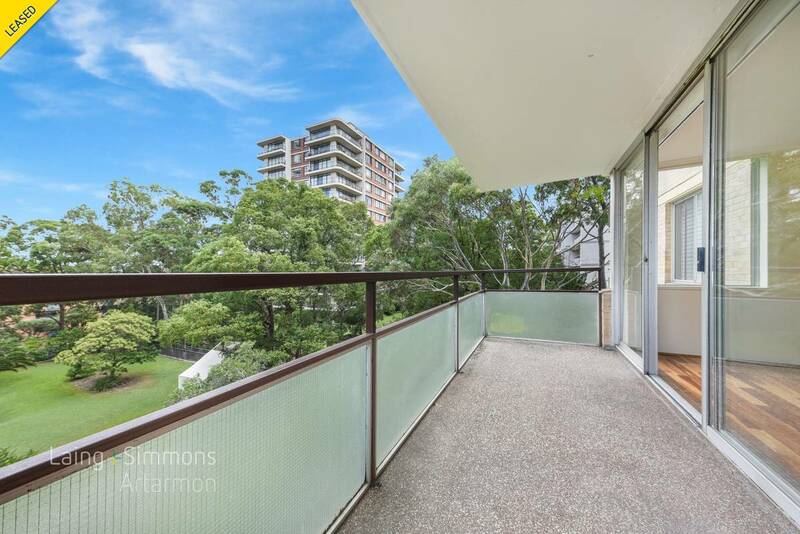 Spacious Unit in the Heart of Artarmon! 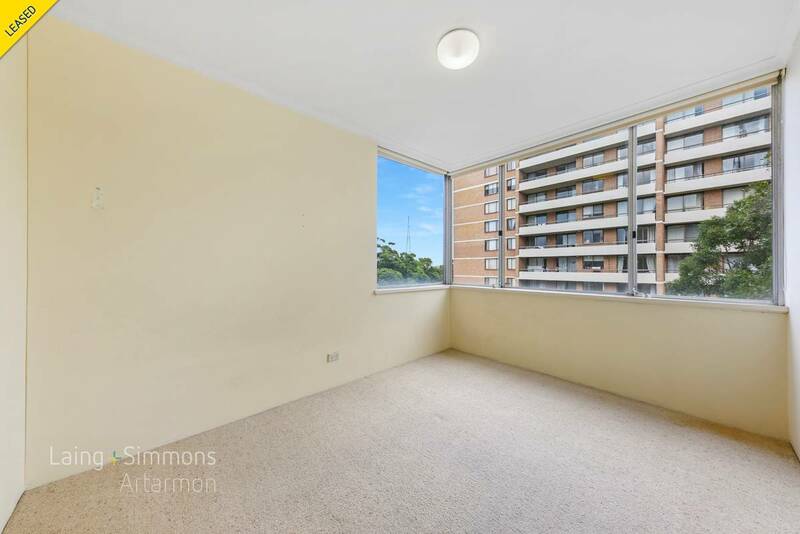 Spacious 2 bedroom unit located on the 4th floor of a high-rise security block located in the heart of Artarmon. 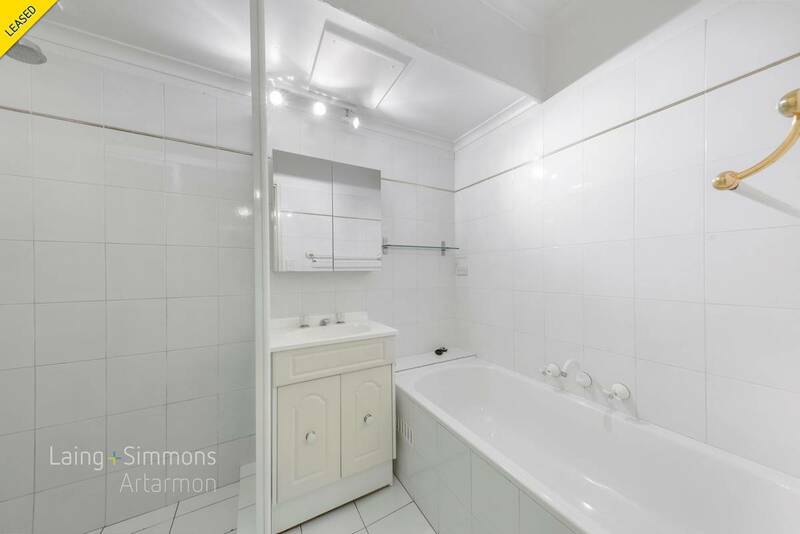 Conveniently located only a minutes’ walk to the train station, cafes, shops and a short walk to Artarmon Public School and local parks.